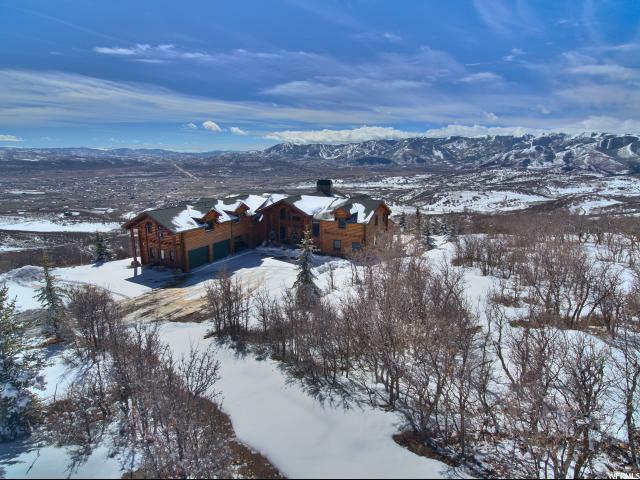 Utah Luxury Homes - Utah Luxury Real Estate! 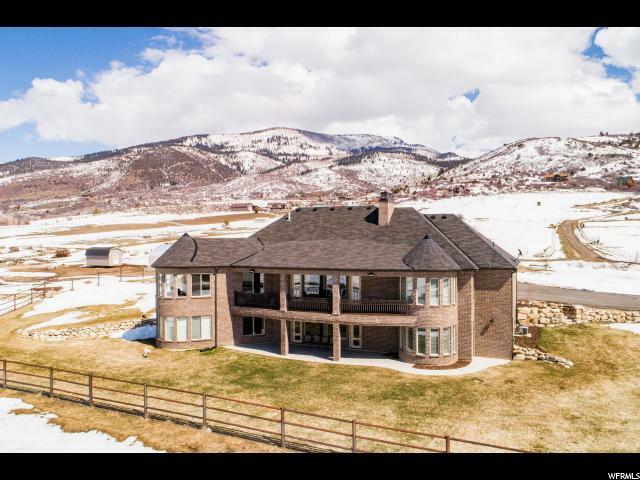 THE MOST EXPENSIVE PROPERTIES IN UTAH! 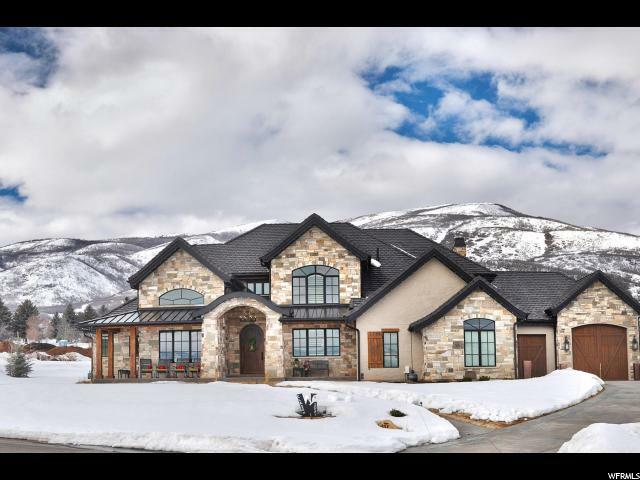 Linda Secrist and Associates have been selling Utah Luxury Homes and Real Estate for over 25 years. 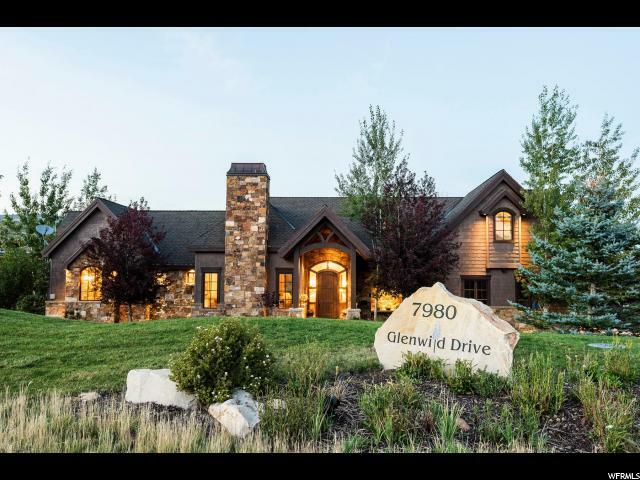 We know Luxury Utah Homes and Real Estate and Provide Real Estate services to both buyers and sellers. 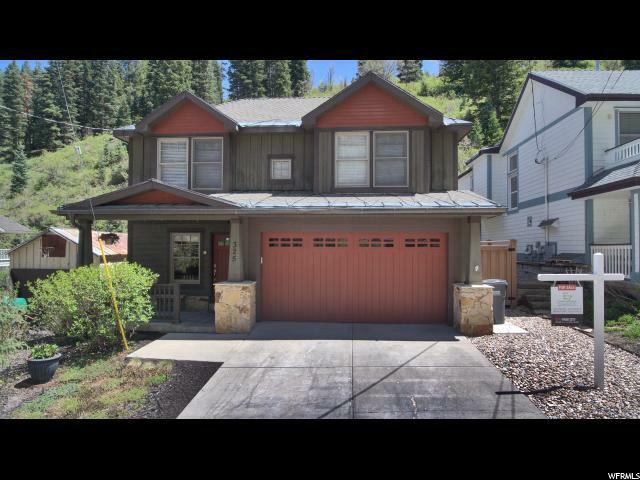 If you are relocating to Utah, buying a vacation home in Utah, a Park City ski home or luxury Horse and Recreation property. St. George or Salt Lake City, We can Help! 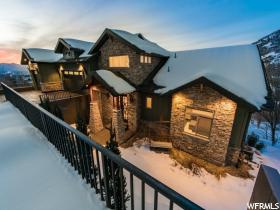 We list and Market Luxury Real Estate in Utah. Call us for a complete home valuation and marketing plan. Top 1% of Realtors nationwide. Prudential Utah Real Estate Top Team! Put our Experience to work for you. It doesn't cost anymore to use the BEST! 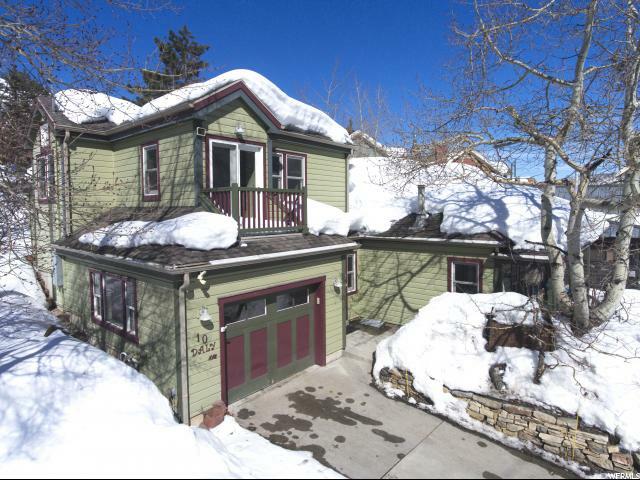 "Welcome home to beautiful Park City, Utah! 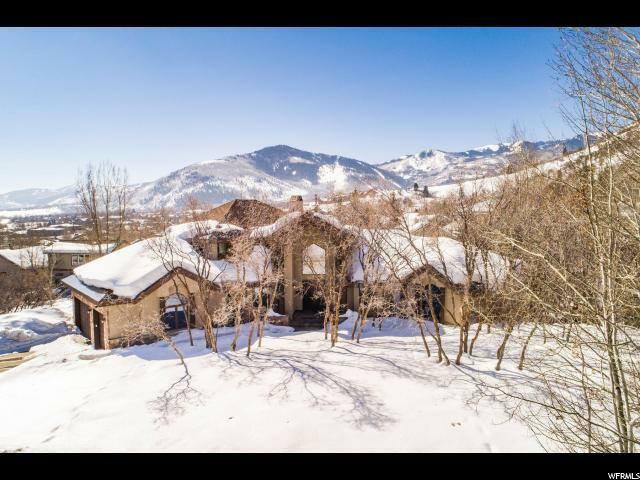 This stunning 10,488 square foot property in Stagecoach Estates features 7 bedrooms and 10 bathrooms, laundry rooms on each floor, a massive stone fireplace, huge windows that bring the mountains inside your dining room, 3 oversized garage bays and fully furnished. 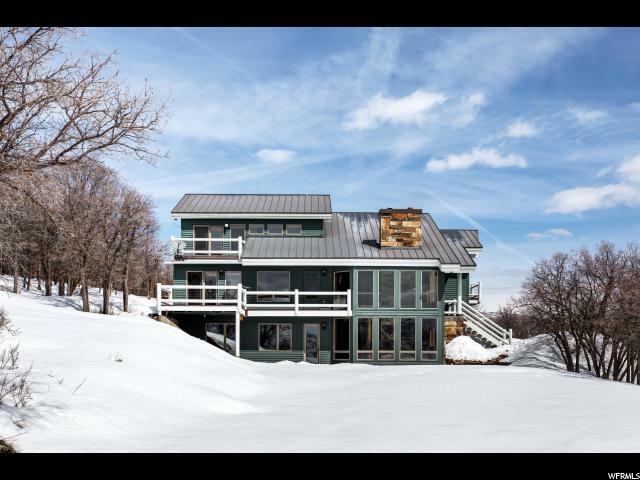 The panoramic views from this property are simply breathtaking, featuring Deer Valley and Park City Mountain Resort, the Olympic Park's iconic ski jumps, and the pristine valleys below. 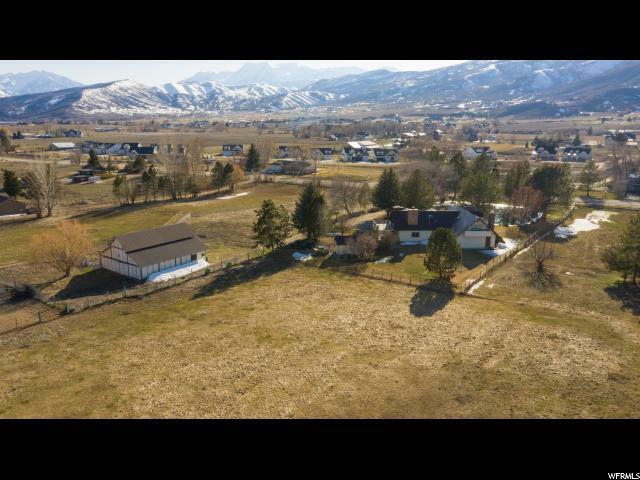 With 10.56 acres and adjacent land available for purchase, you have plenty of room to enjoy the iconic mountain west lifestyle, with the convenience of living just a few minutes outside of world famous ski and mountain biking resorts, restaurants, shopping, art galleries, trail systems, live music, and nightlife. 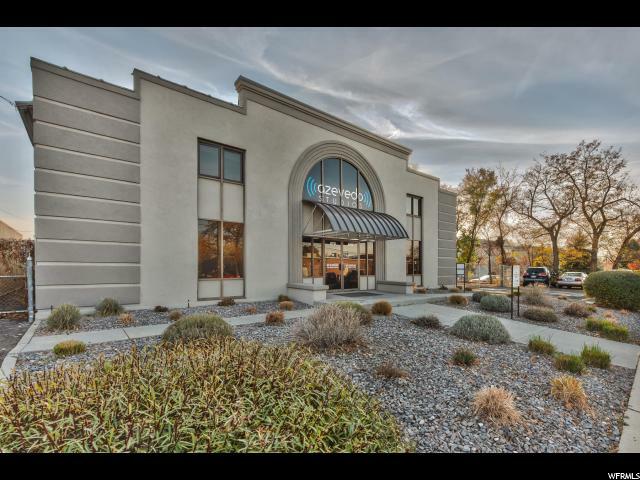 When you do choose to live you mountain oasis, the Salt Lake International Airport is only a 30 minute drive down Interstate 80, making travel simple every day of the year. " "Stunning custom home with great views. At the entryway, you are greeted with a sunken living room and 12ft x 18 ft view of the mountains. 4 bedroom suites with large radiant heated bathrooms." "Spring 2019 Completion. Mountian modern architecture that blends perfectly with the surrounding native areas. This residence has been designed for indoor/outdoor living incorporating sweeping views of Mt. Timpanogos and the Heber Valley. 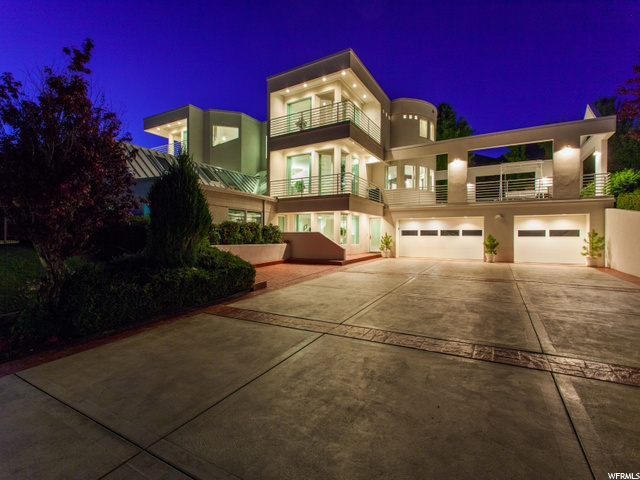 Generous floor-to-ceiling glass and sleek metal rooflines. Interior design features include a beautiful open entryway, gourmet kitchen appliances and an ultra-contemporary feel." 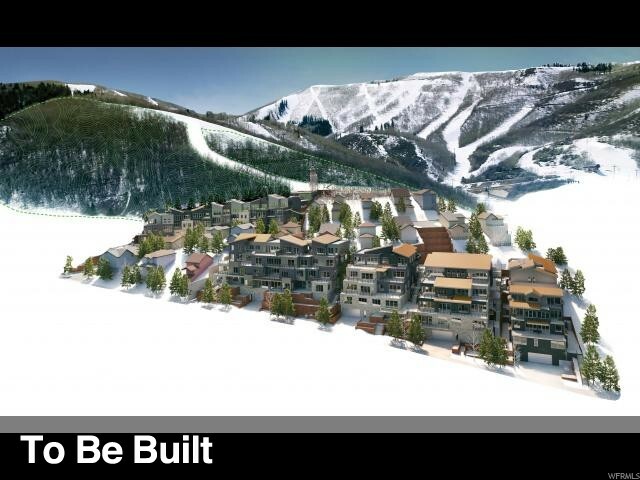 "How would you like to own a piece of Park City history at the top of Historic Main Street? #10 Daly Ave was built in 1901. It was the first house on Main Street with electric lights! In 2004 the original #10 was replaced with a new 2 story house that has 2 full master suites with en suite baths, an office, a 2 car garage, laundry, tons of storage and a large living area with vaulted open wood beam ceilings. The living room is contiguous with a modern stainless and granite chef's kitchen. Main street dining and shops are just a short walk away and the Main Street Trolley literally turns around in front of #10 making it only a few minutes ride to the Town Lift. Almost ski in ski out. 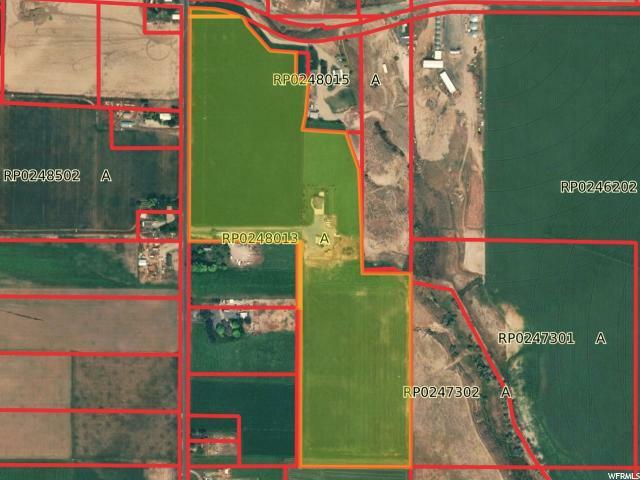 Opportunities like this only rarely hit the market so please act quickly if you have an interest. "